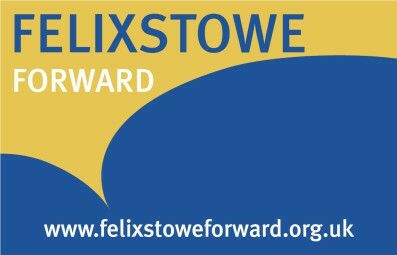 Felixstowe Town Council has a variety of responsibilities, duties (the things that it must do), and powers (the things that it may do). All these are laid down in Acts of Parliament. A list of Town Council powers and duties is provided below. Powers & Duties: Powers to provide allotments. 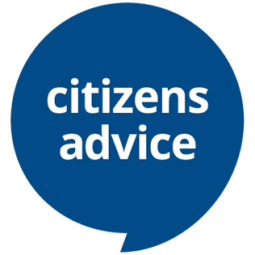 In addition to the specific powers and duties listed above, Section 137 of the Local Government Act 1972 provides that Town Councils may spend money on any purpose which in its opinion is of direct benefit to all or part if its community. The total Council can spend under this general power must not in any financial year exceed an amount set by the Secretary of State. This is calculated as a set amount per elector in the Parish and is indexed annually in line with the RPI (Retail Price Index). For the year 2015/16 the limit is £7.36 per elector.